What Are The Rental Options For Your Coffee Machine? 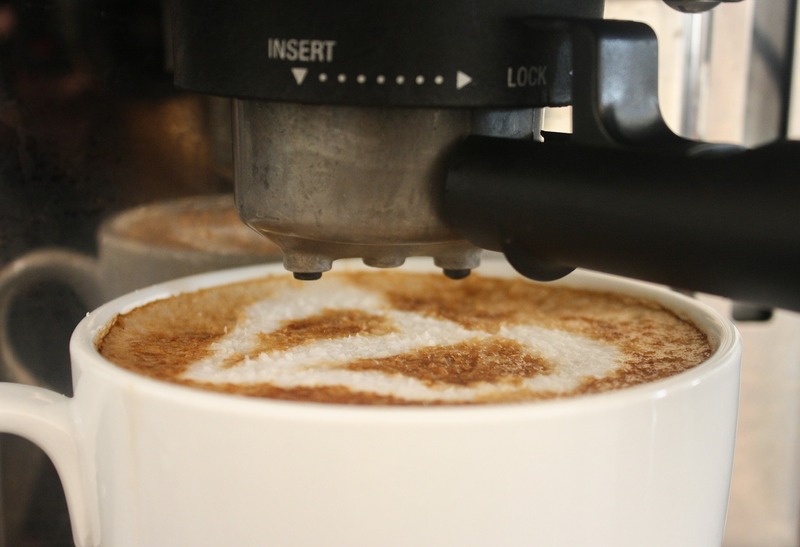 We have flexible coffee machine rental contracts as we know not every situation is the same. We are able to offer discounts for the rental of multiple coffee machines at a single location. Our coffee machine rental prices are fully inclusive of installation, six monthly sanitisation and all call outs.